This is typically what people think of when they hear the word “bankruptcy.” Our office will FILE your case for as little as $485 down – you get a case number and relief from creditors. The $485 fee includes all three credit bureau reports, your initial counseling session, court filing fees and the initial attorney fee. Don’t get fooled by advertisements for low cost filings with hidden fees. The remaining fees are financed at an affordable rate to allow you to pay over a period of time and an amount that fits your budget. Contact our office today for a free consultation and pricing options. Chapter 7 allows you to eliminate certain debt WITHOUT repaying creditors. You may be able to eliminate debts stemming from credit cards, medical expenses, utilities, personal loans, and deficiencies from foreclosure or repossession. Contrary to common misconceptions about Chapter 7 bankruptcy, a person who files for Chapter 7 may be permitted to keep their home or car or other property. If the property is encumbered by a debt, then you will be able to keep the property as long as you keep the payments current and sign what is called a “reaffirmation agreement.” By signing the reaffirmation agreement, you agree that you will make payments according to the terms the original loan. You may still be able to file Chapter 7, even if you have equity in your home or car, as you are permitted to leave out certain property from your bankruptcy case. Federal and state law defines certain property as “exempt” from your bankruptcy case, which means such property cannot be touched by your creditors. The law provides you with a certain dollar amount for exemptions for different types of property. In Florida, you are generally permitted an unlimited dollar value exemption in your homestead. If you do not have equity in your home, and wish to surrender your home, you will be able to claim a higher dollar amount for personal property, such as a car, clothing, furniture, jewelry. The property you are able to keep in Chapter 7 will vary greatly depending on your unique circumstances. For instance, if you are married, renting a home, own two motor vehicles with equity, then you may be able to claim up to $12,000 in personal property as exempt. 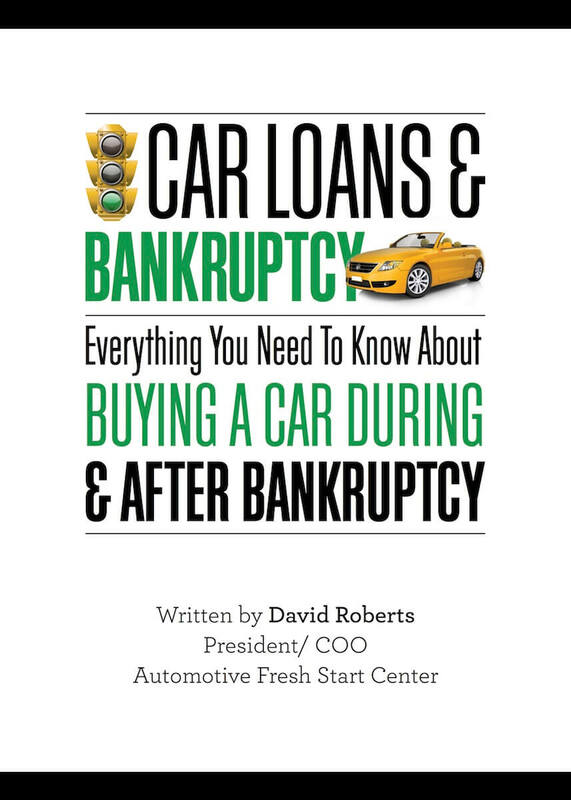 We also have many options available to deal with vehicles in Chapter 7 bankruptcy. Automotive Fresh Start Center offers the option to turn in your “upside down” vehicle and purchase a quality vehicle immediately after filing Chapter 7. The Chapter 7 discharge will eliminate any deficiency on the turned in vehicle, while the new vehicle will have a payment that can match your budget. Contact them to learn about all of your options with purchasing vehicles while in Chapter 7. Please e-mail Taylor King (tjking@planlaw.com) or Bryan Mickler (bkmickler@planlaw.com) or call us at 904.725.0822 to learn more about the options you have available to you.